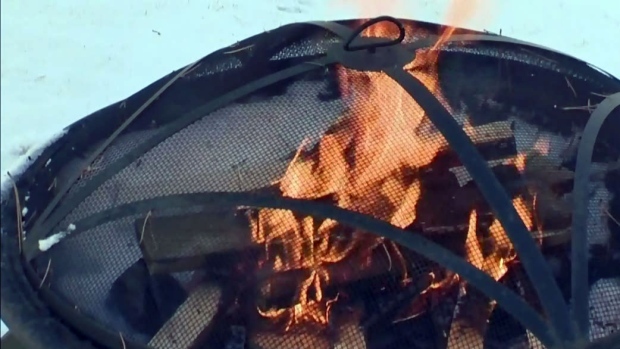 Saskatoon city councilors are set to vote one final time on a bylaw to put a curfew on fire pits. In December, city council approved a proposal to only allow backyard fire pits within the hours of 5 to 11 p.m. The decision came with a narrow vote of 6-5. It sets the stage for Monday, when council will vote on the bylaw one final time to implement it. Supporters of the new bylaw have cited health concerns related to open-air fires. Those against the new restrictions, say the city should enforce existing bylaws rather than implement new ones. Thousands of signatures have been added to an online petition against the potential curfew. The fire department received nearly 200 open-fire complaints last year, but issued only one fine. Fire Chief Morgan Hackl said the fire department will work to ensure firefighters understand the bylaw and follow through with issuing notices.